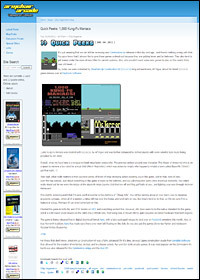 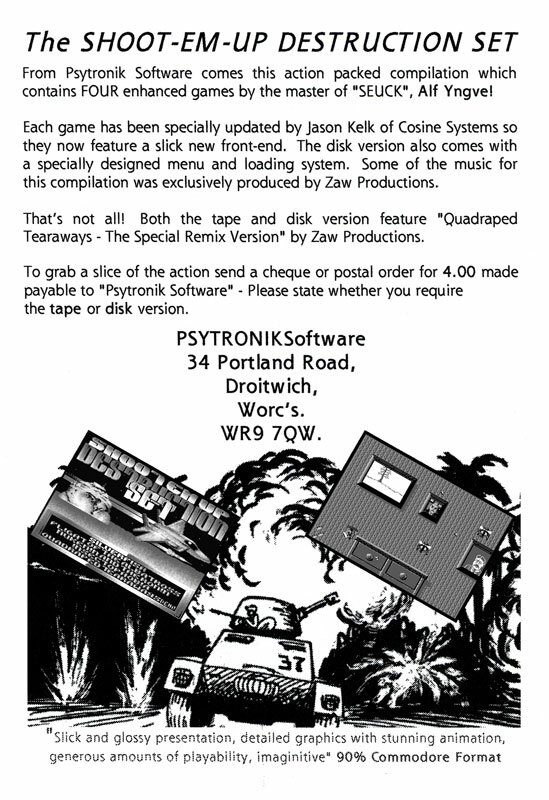 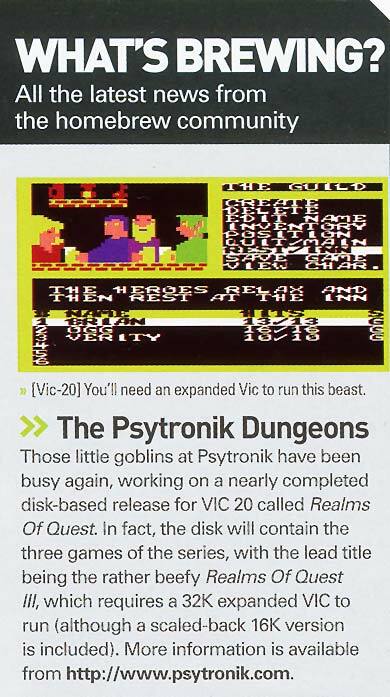 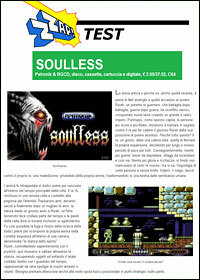 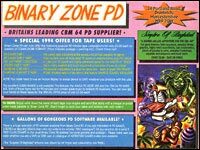 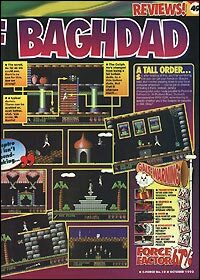 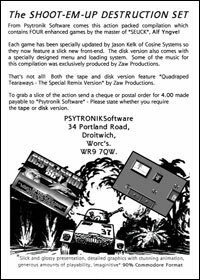 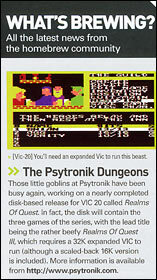 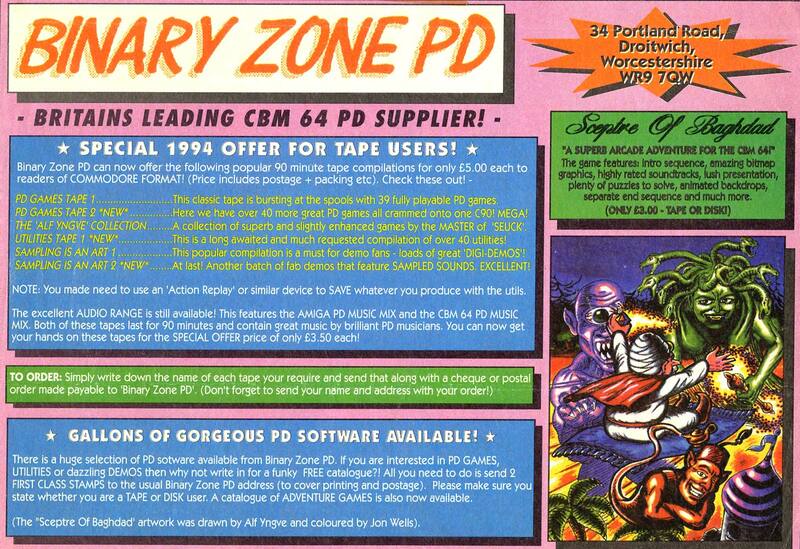 Welcome to the Psytronik Software Press section. 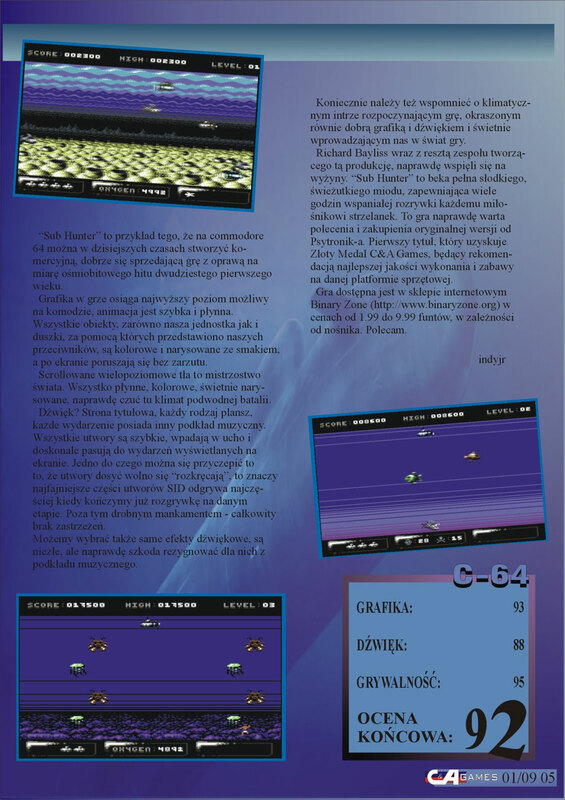 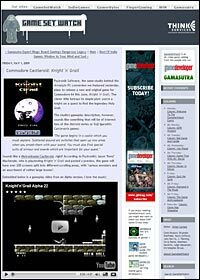 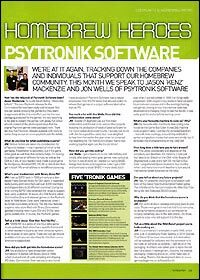 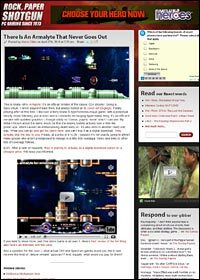 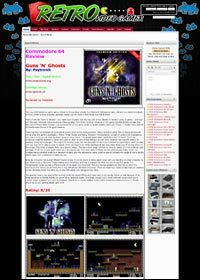 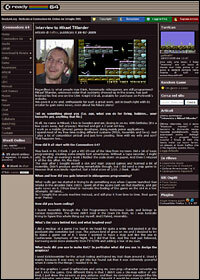 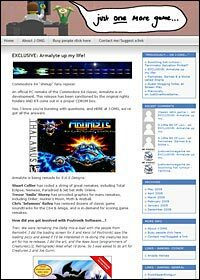 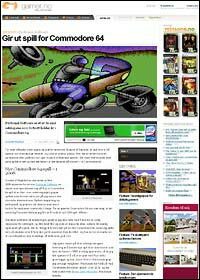 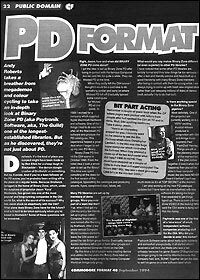 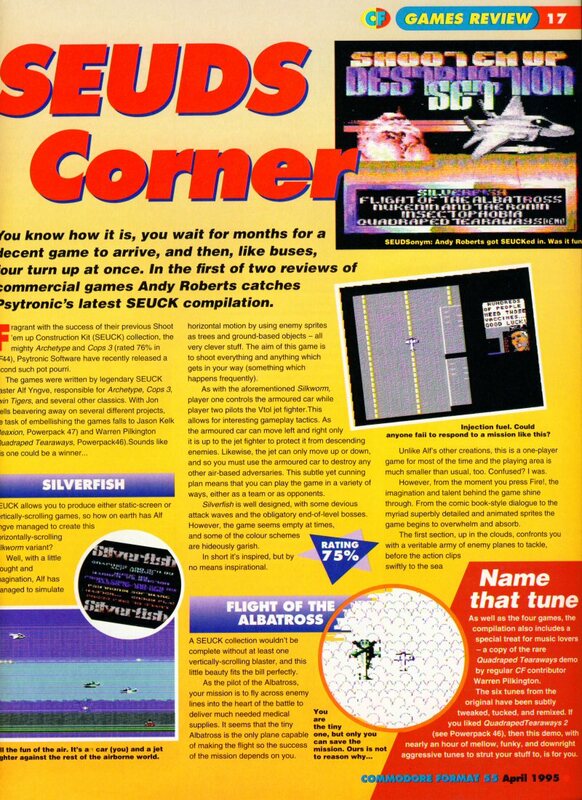 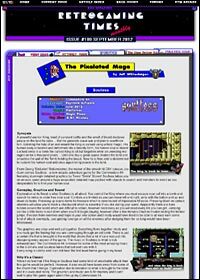 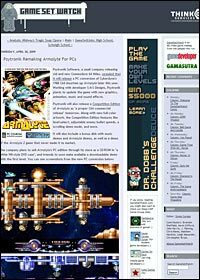 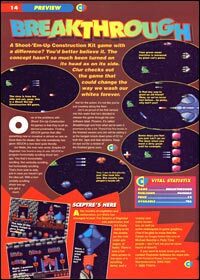 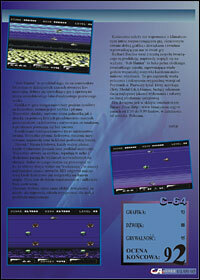 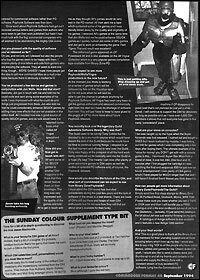 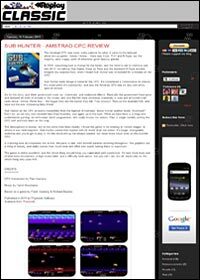 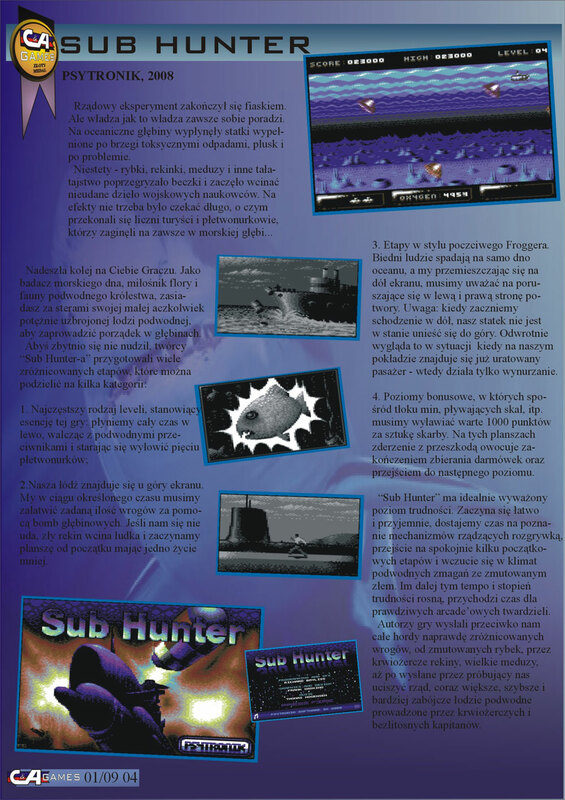 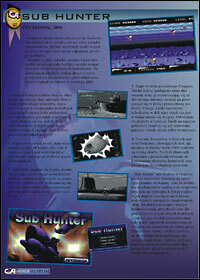 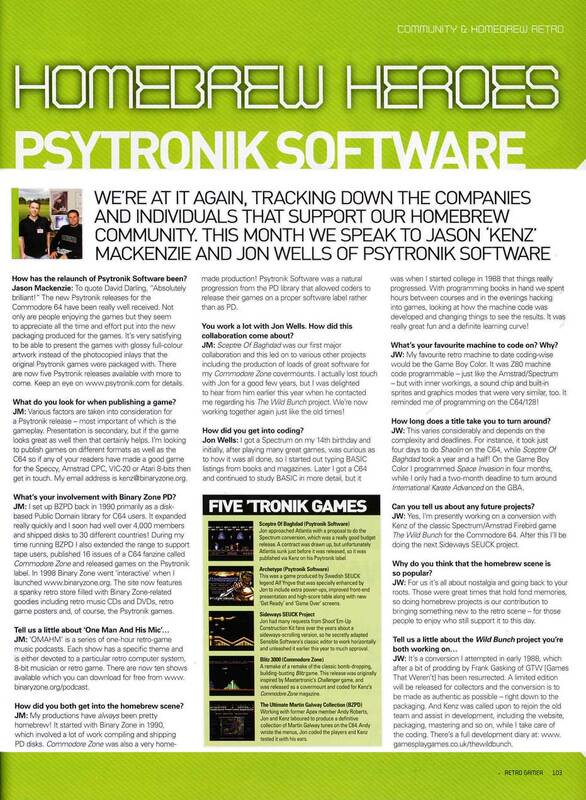 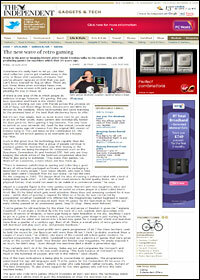 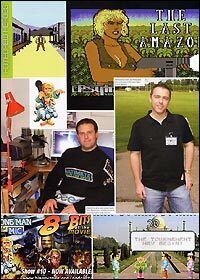 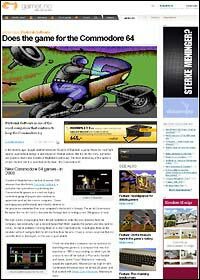 Here you will find all the Psytronik related news and reviews that have appeared in the press over the years. 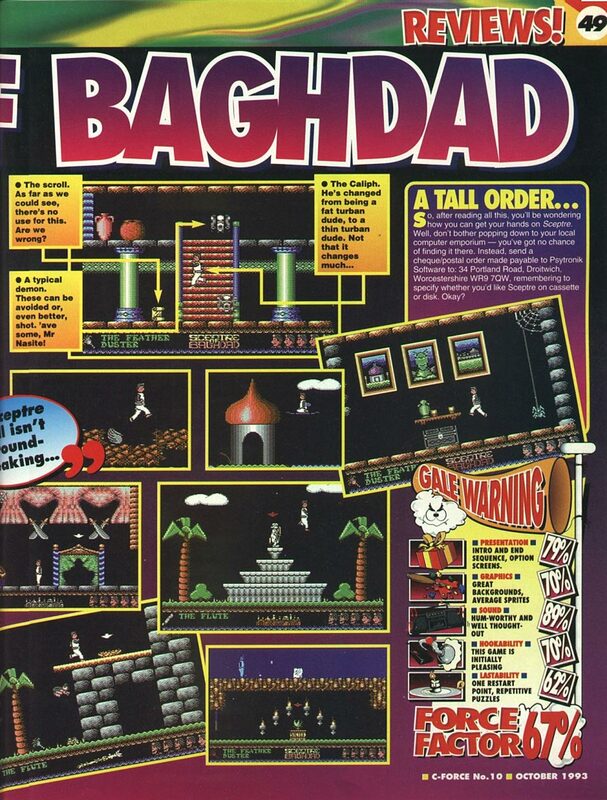 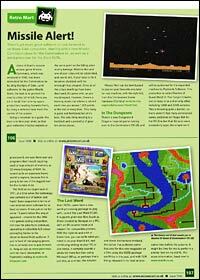 This section has been arranged with the most recent press near the top to make it easier to navigate. 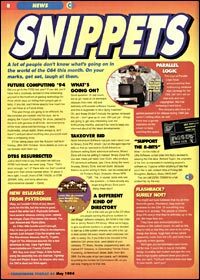 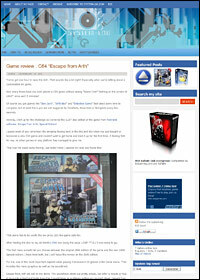 Click on the images below to view each article in a new browser window. 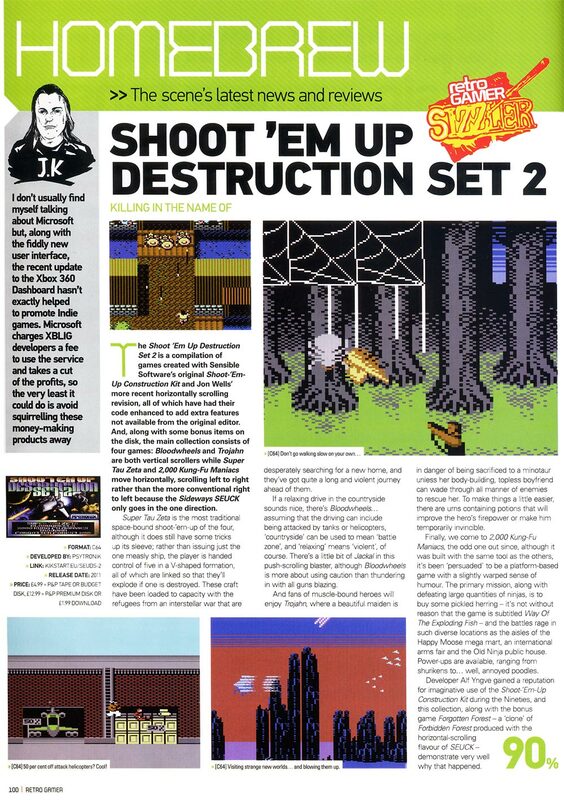 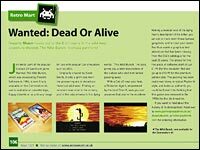 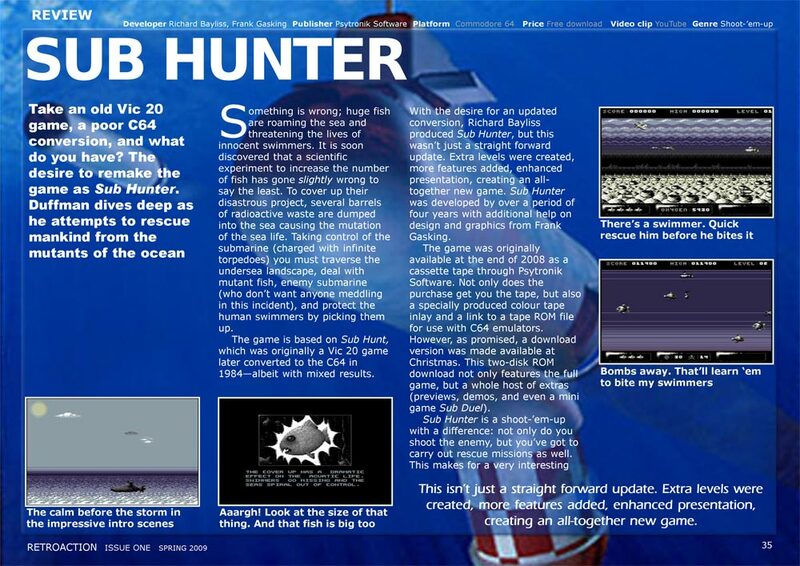 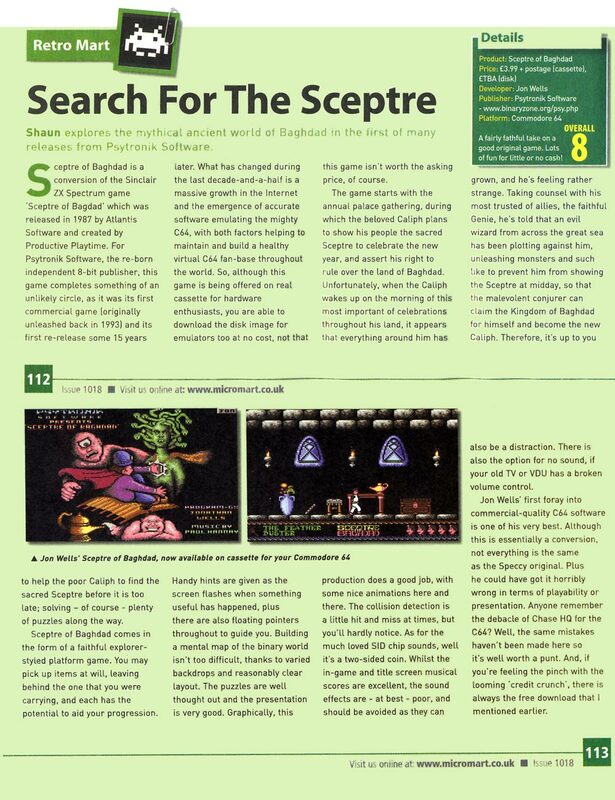 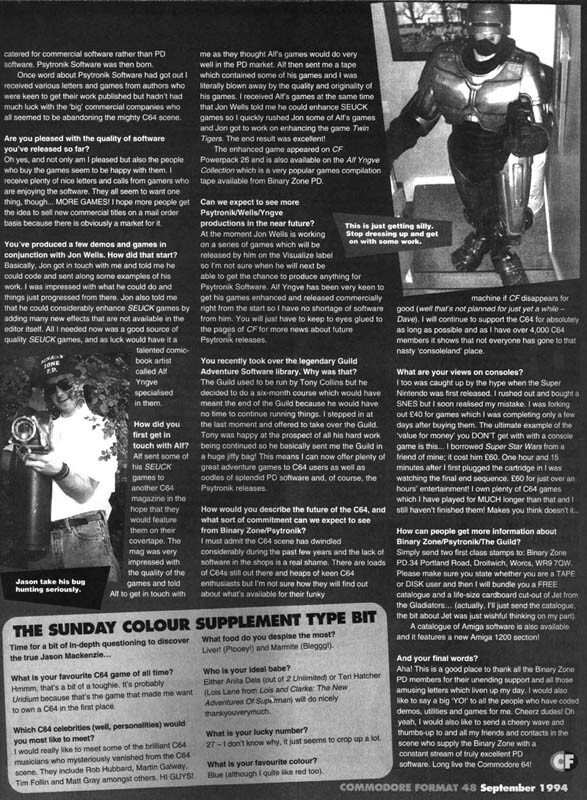 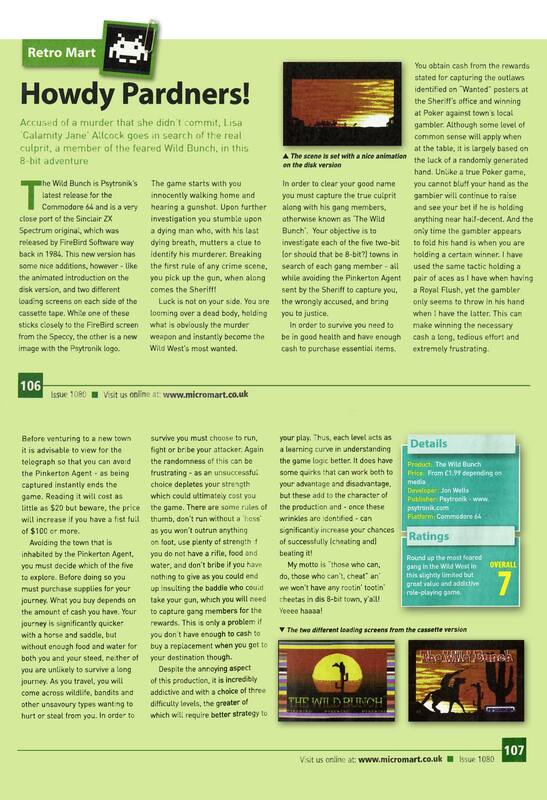 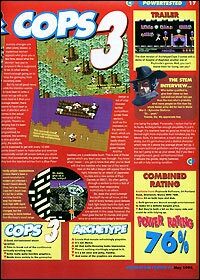 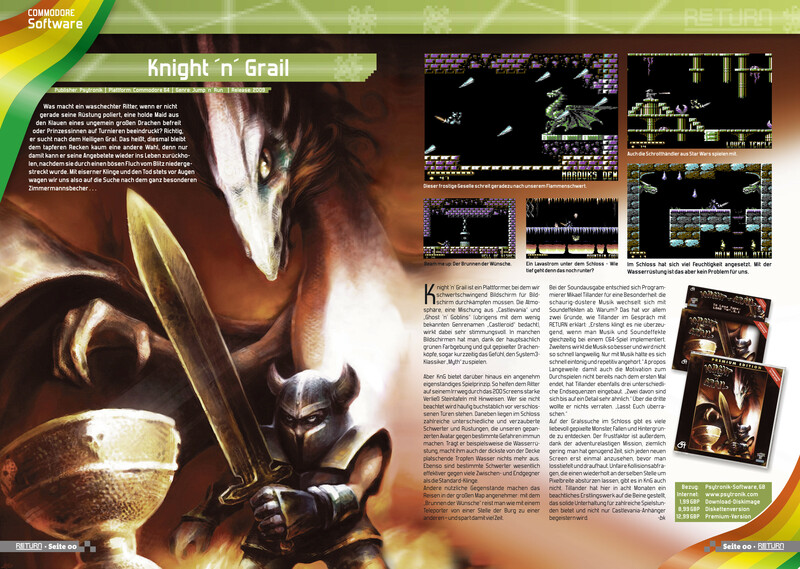 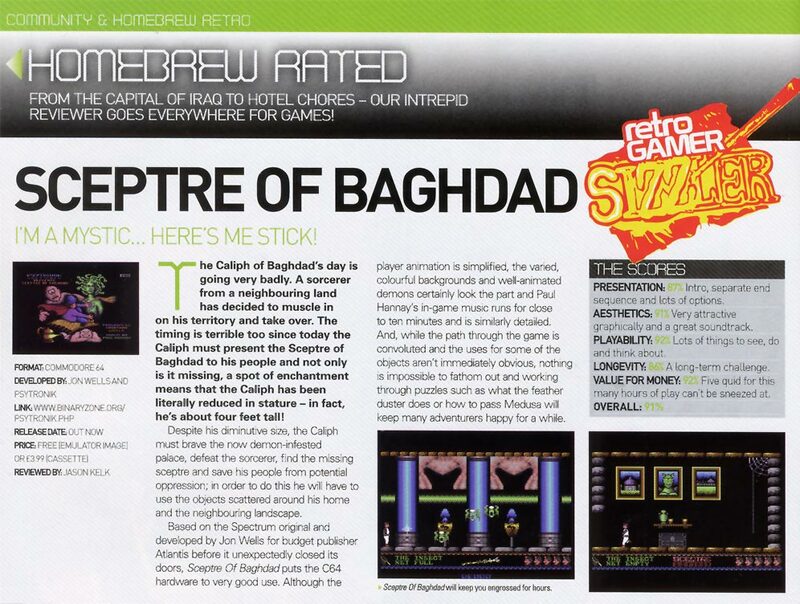 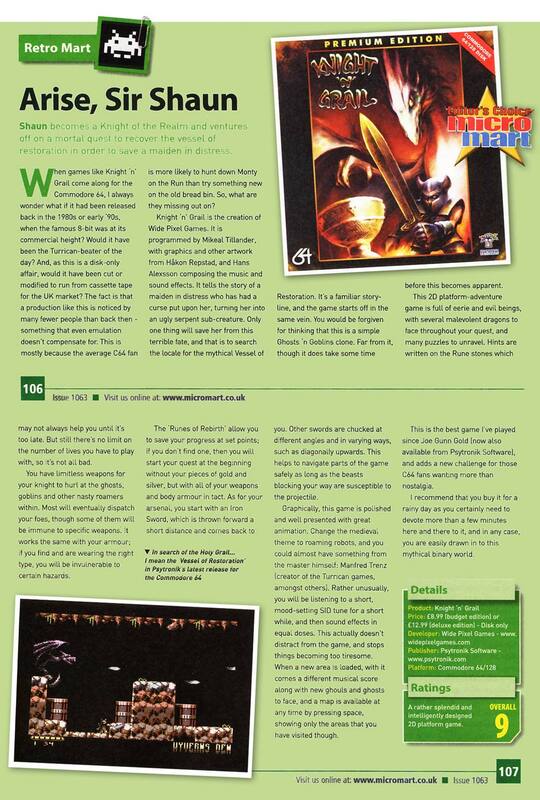 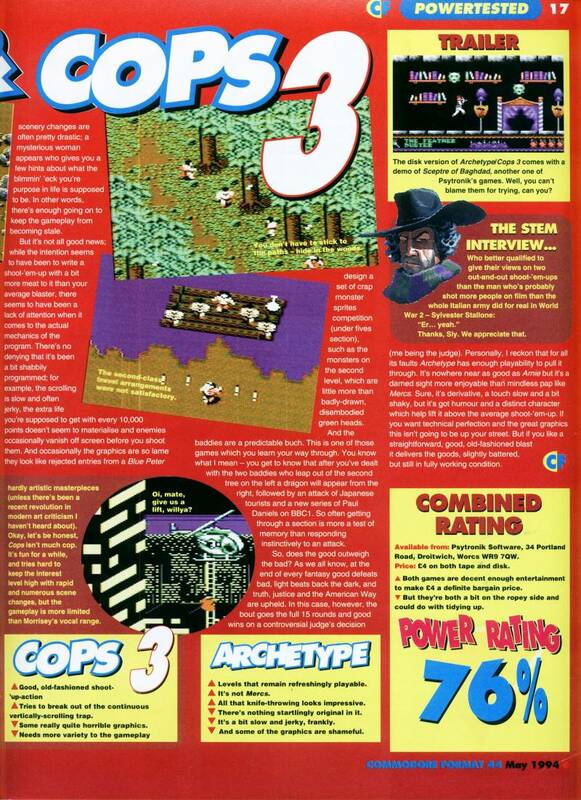 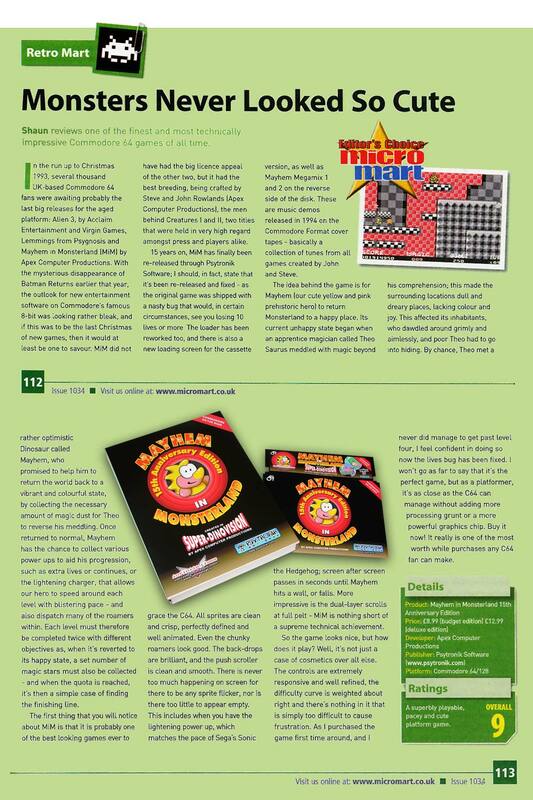 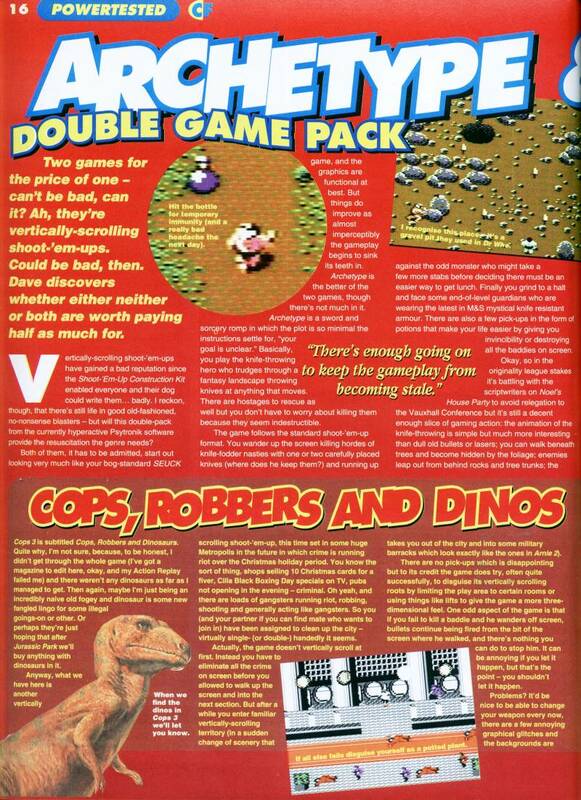 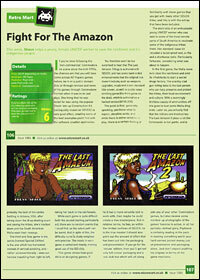 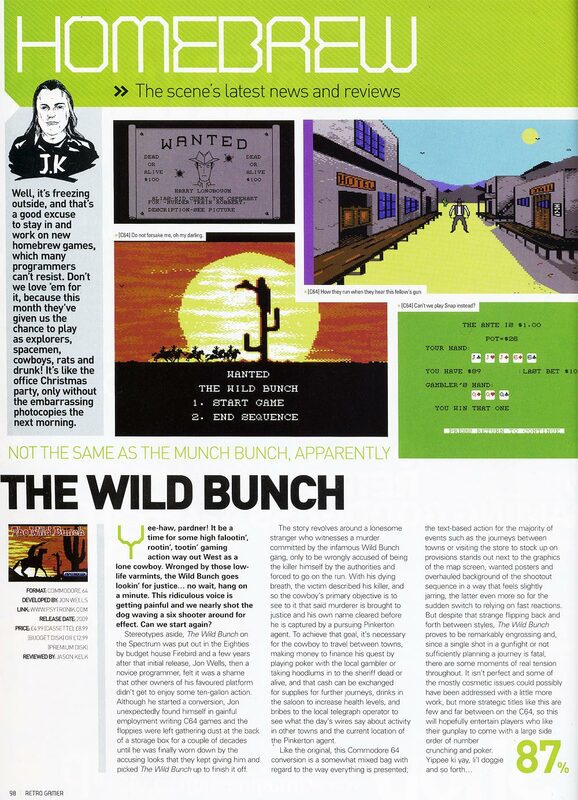 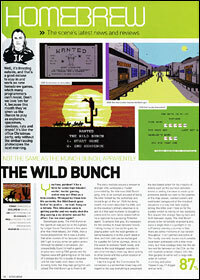 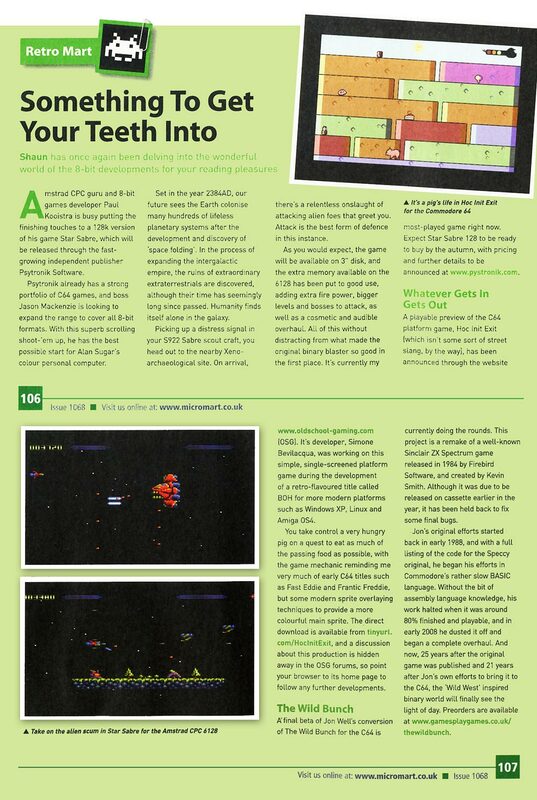 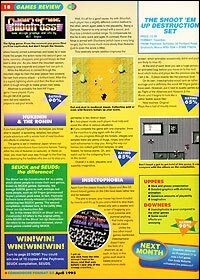 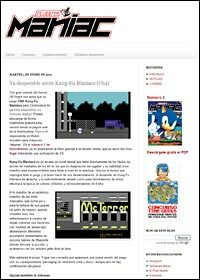 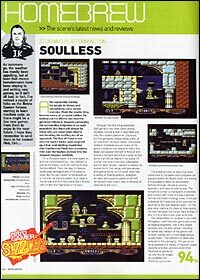 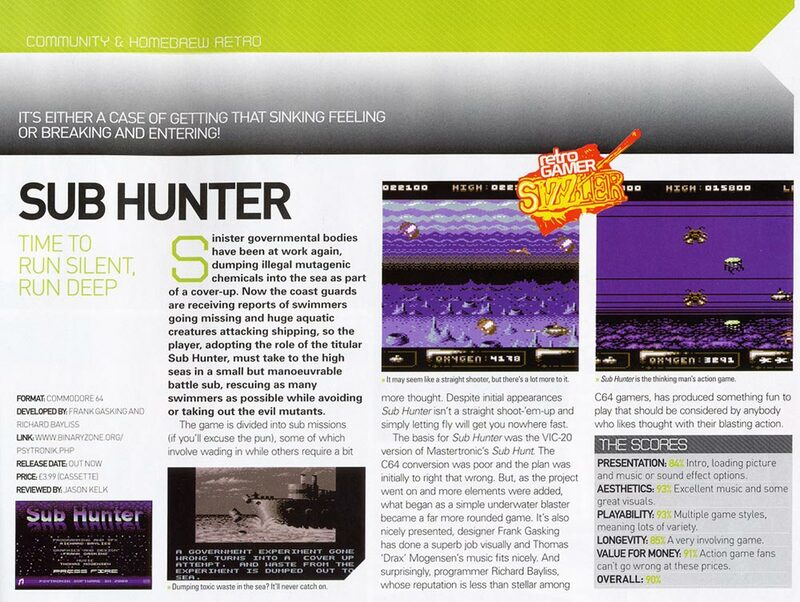 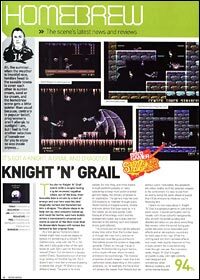 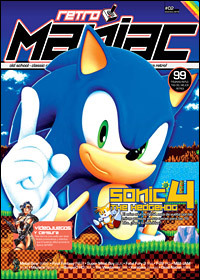 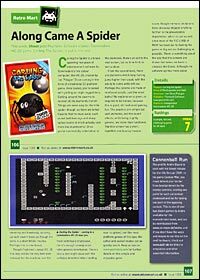 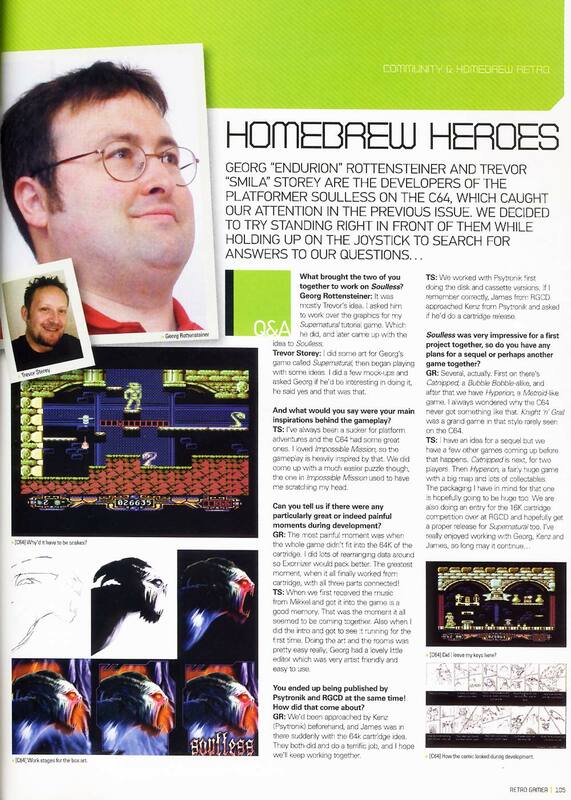 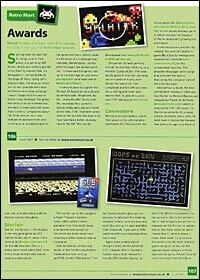 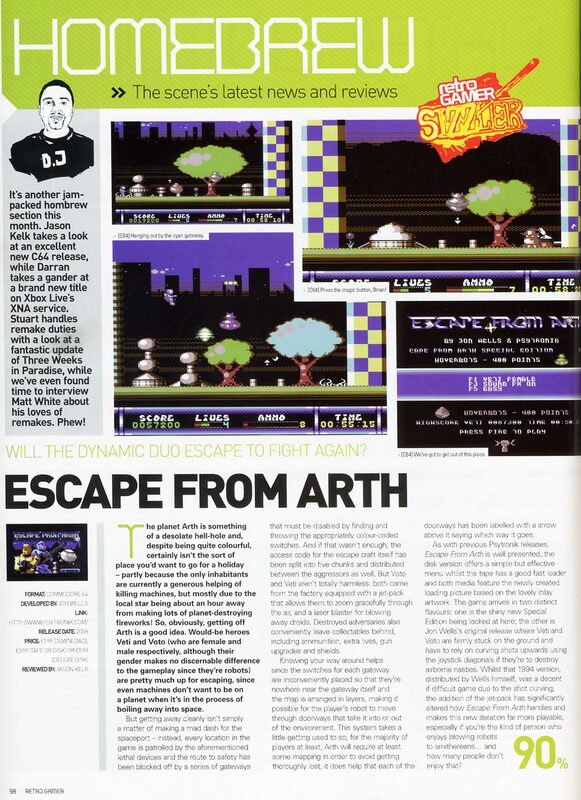 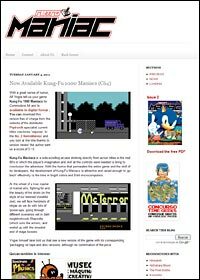 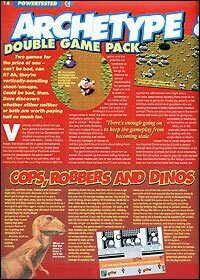 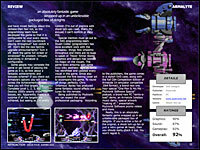 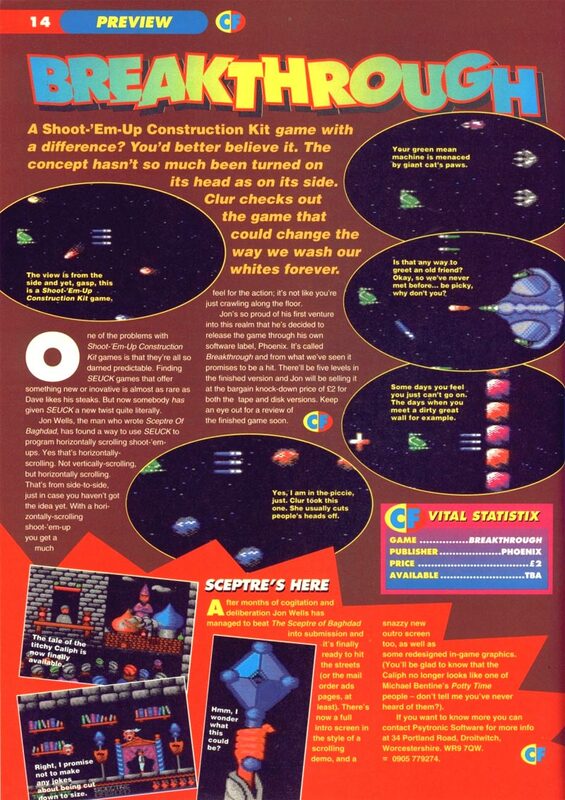 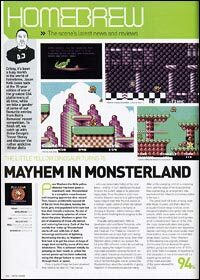 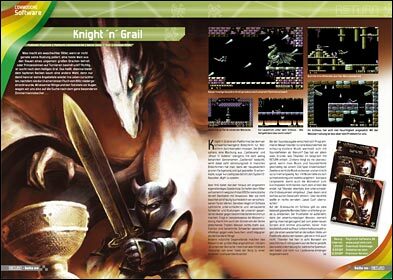 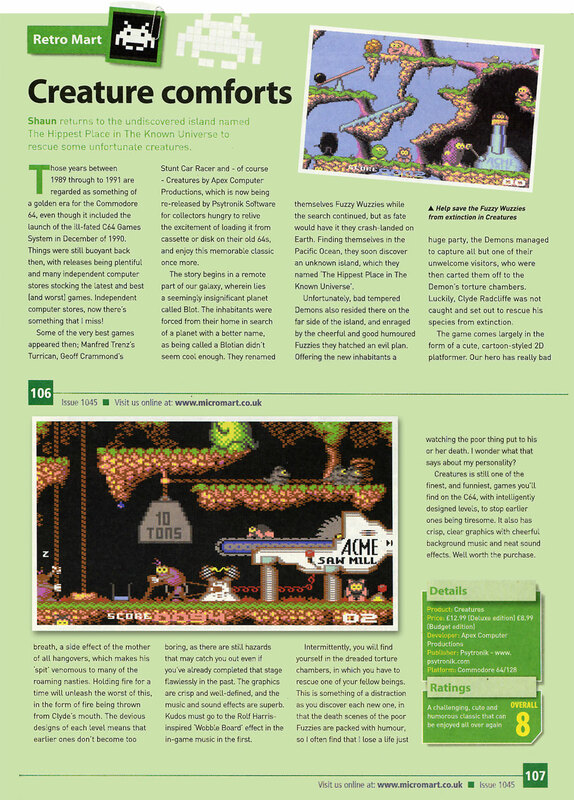 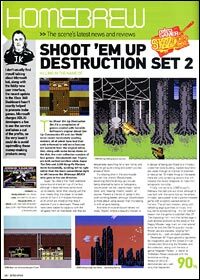 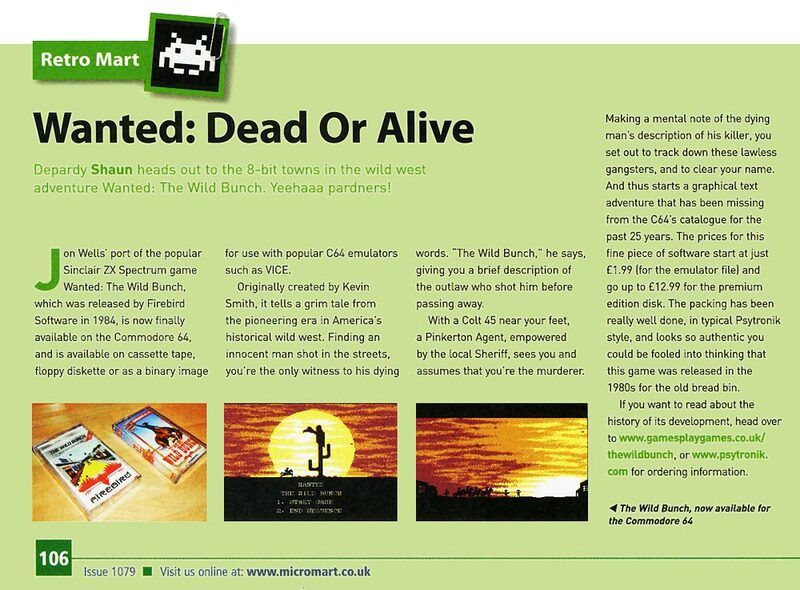 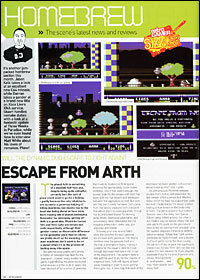 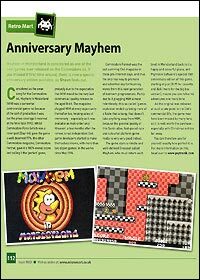 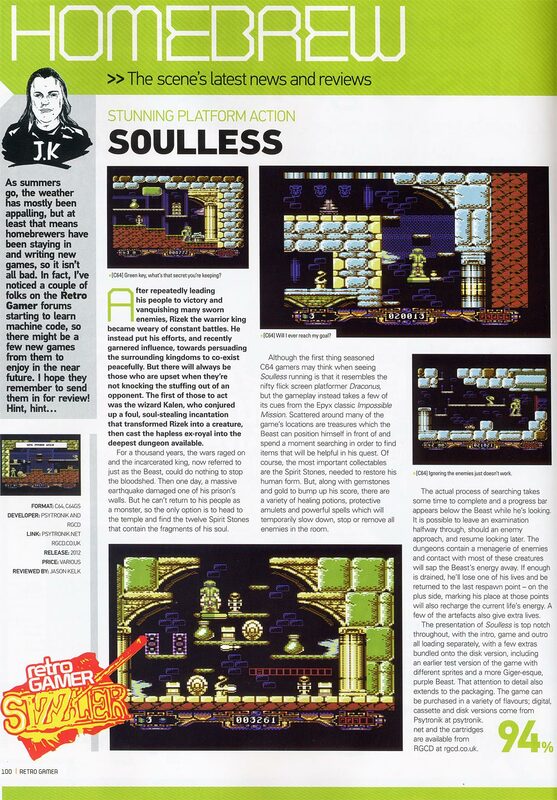 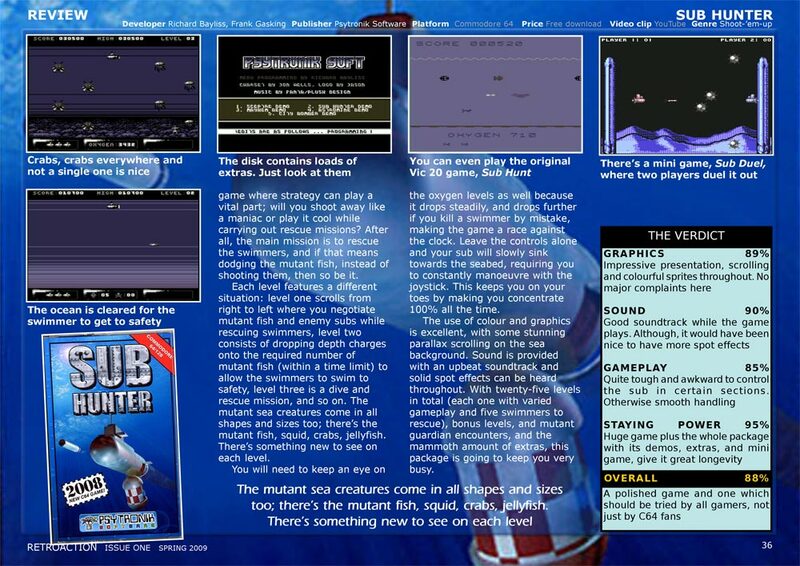 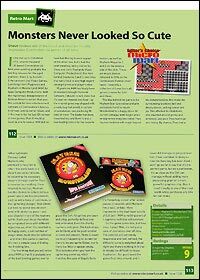 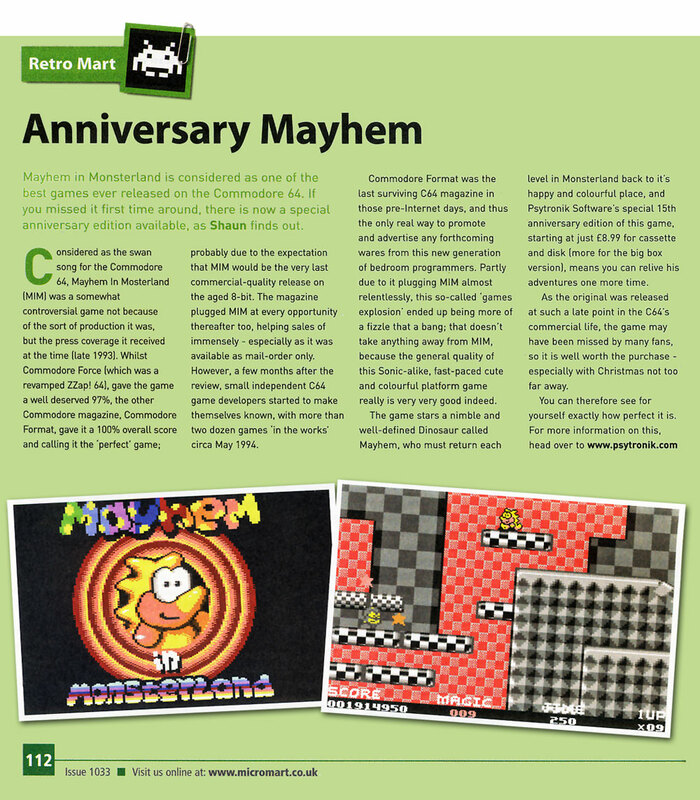 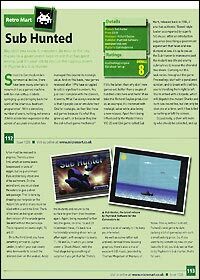 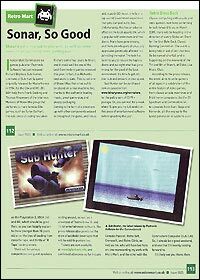 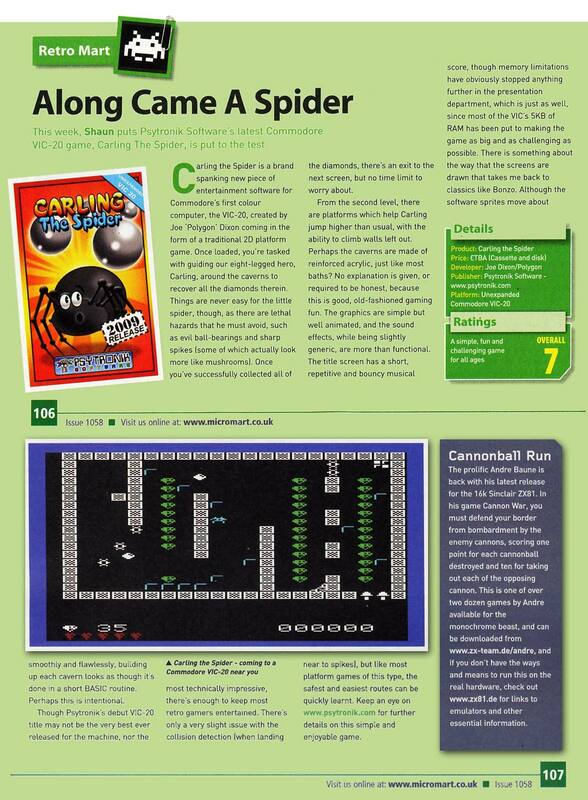 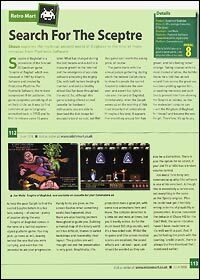 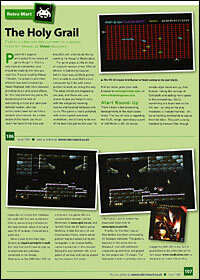 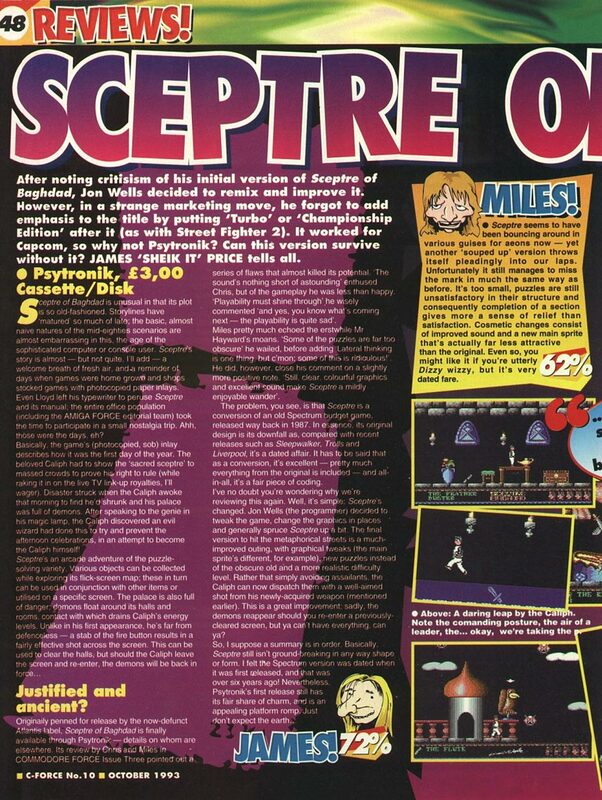 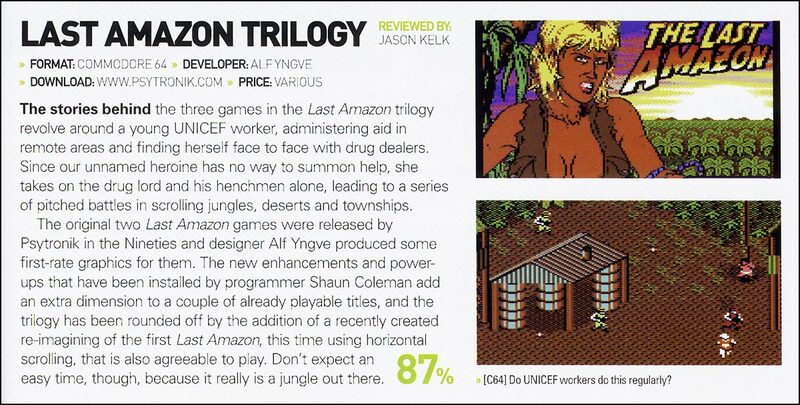 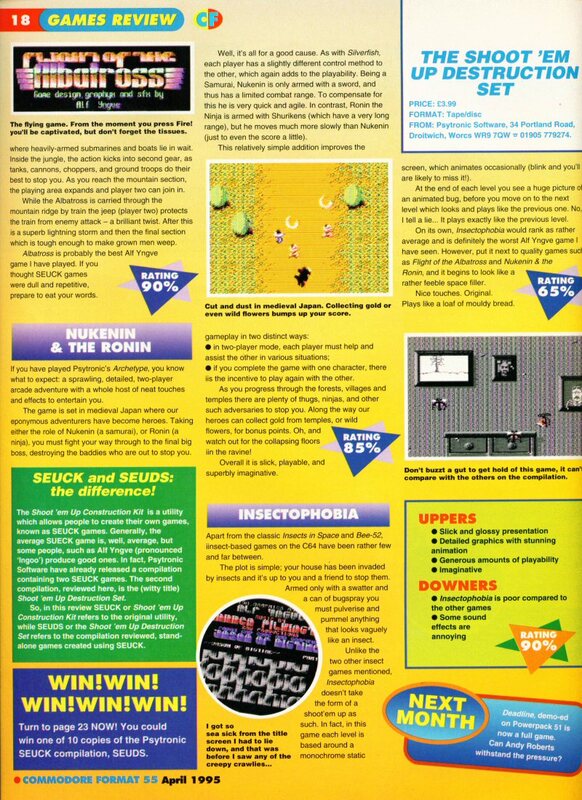 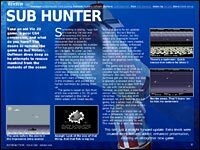 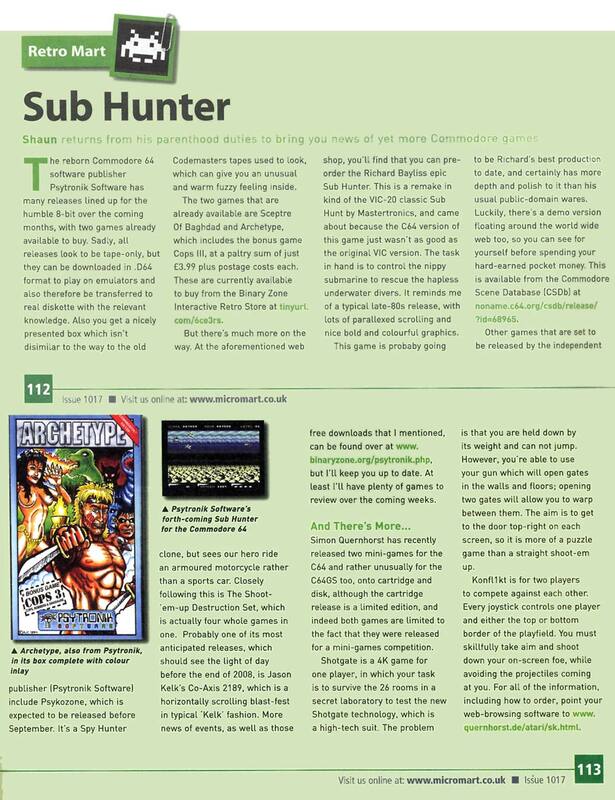 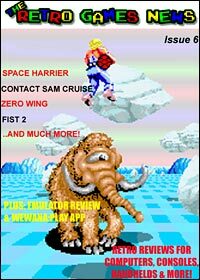 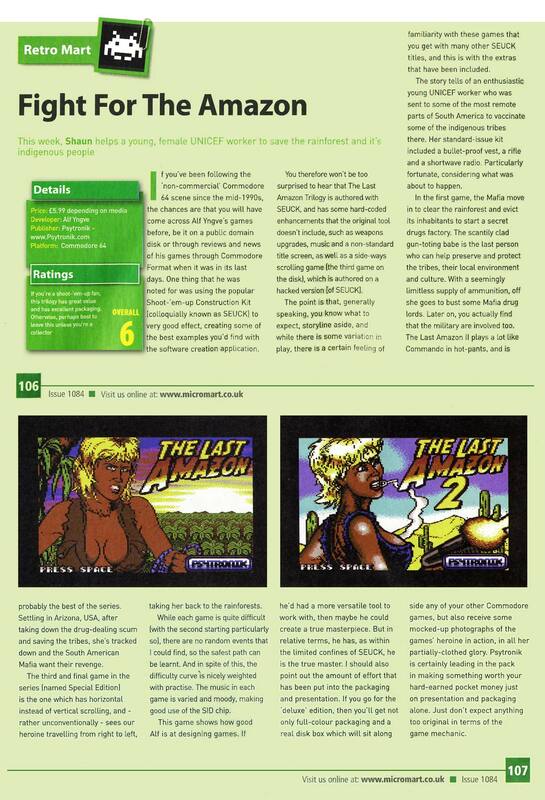 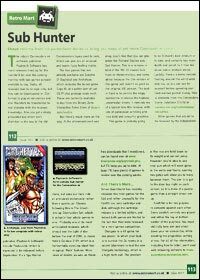 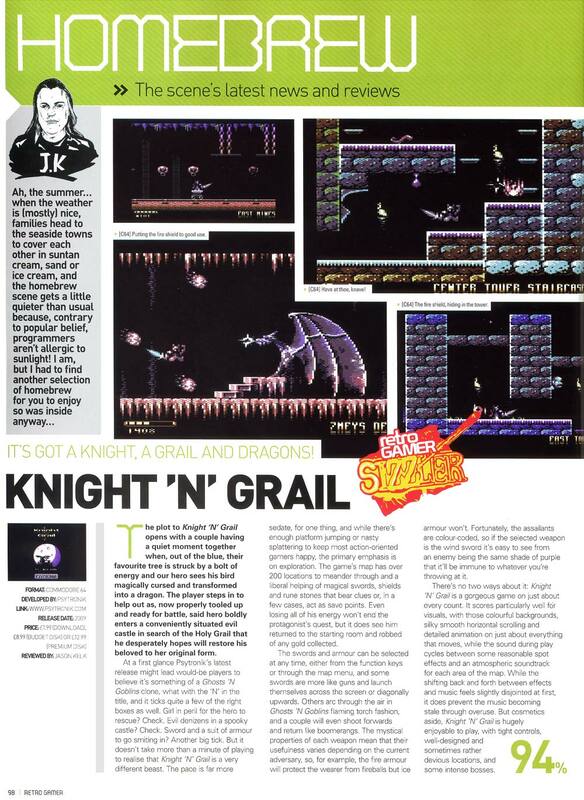 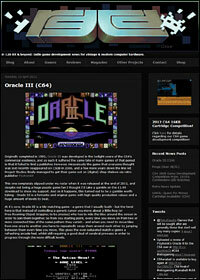 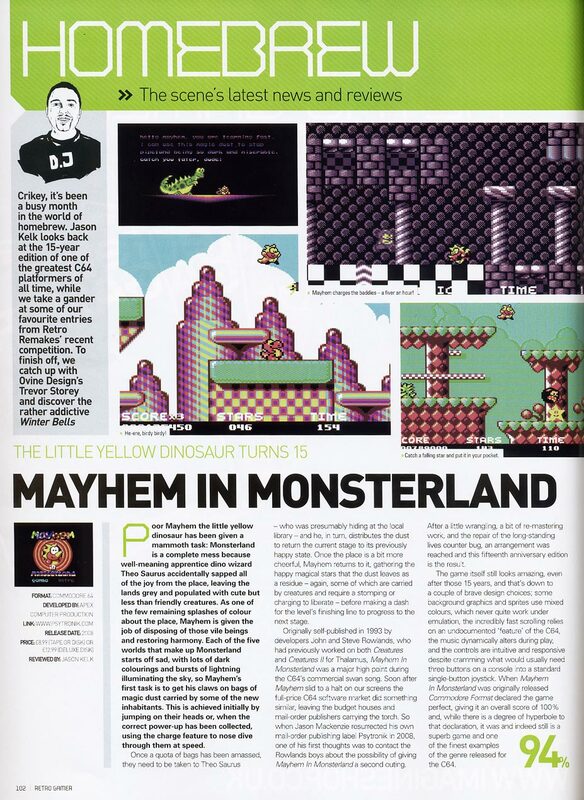 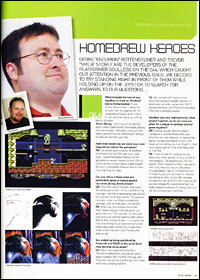 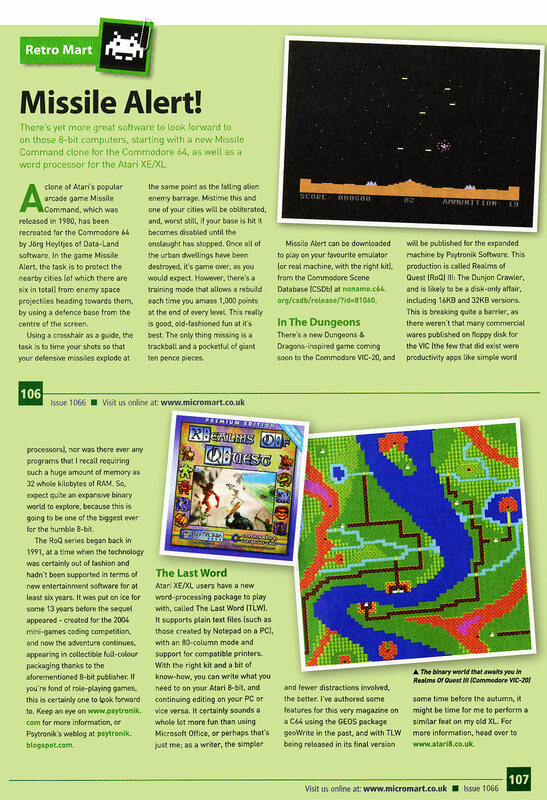 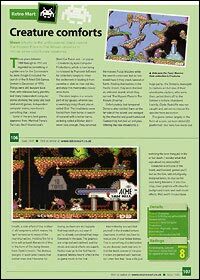 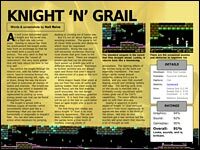 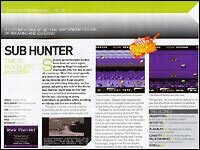 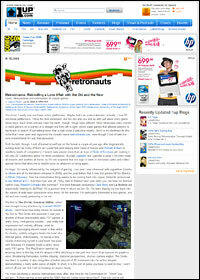 Retro Maniac 1,000 KFM review in issue #2 + Armchair Arcade feature. 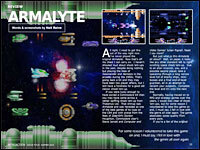 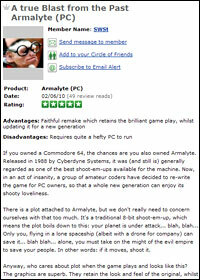 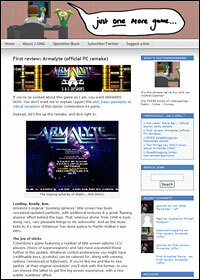 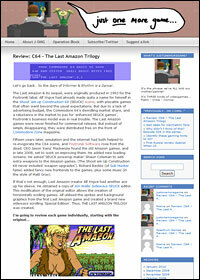 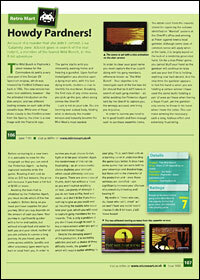 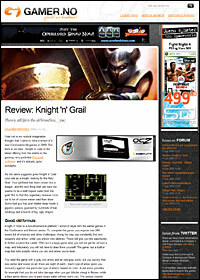 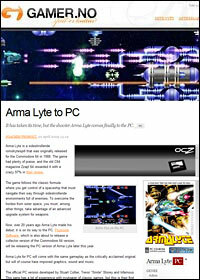 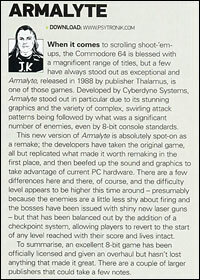 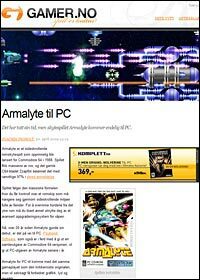 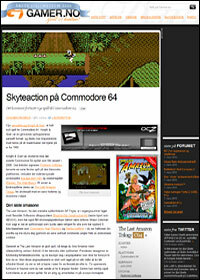 Read the excellent Armalyte PC review in Retroaction issue #4!